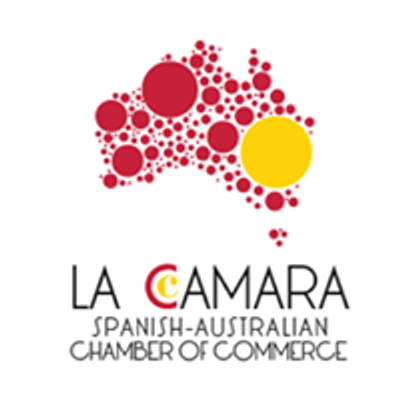 Join La Camara, The Spanish-Australian Chamber of Commerce, for the 2nd edition of Sabores Spanish Festival in Sydney. Building on the success of our inaugural Sabores Spanish Festival Sponsored by Moro Olive Oil, with over 700 attendees and involving 12 organisations selling a wide selection of Spanish food and products, we are pleased to bring Sabores Spanish Festival back for our 2nd edition! The festival is a free (subject to registration) and family friendly event, featuring a variety of food stalls, live entertainment and more to be announced! Join us to celebrate Spanish culture in a unique Spanish rustic setting in the heart of Surry Hills. 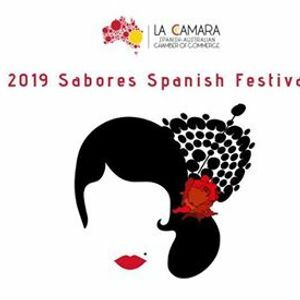 2019 Sabores Spanish Festival is a fantastic platform for businesses to promote your products or services amongst your customers and mingle with other business owners within the Spanish-Australian community. As a stallholder at Sabores Spanish Festival you will receive complimentary online promotion through our social media channels in the lead up to the festival. 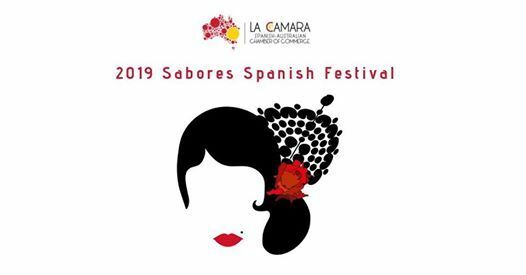 Join us on Sunday, 24 March 2019 at Sabores Spanish Festival and don’t miss the chance to be part of this growing event! !